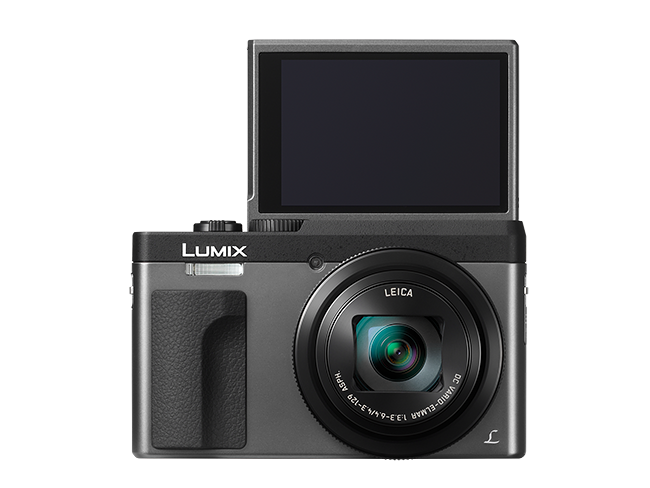 Panasonic Australia expands its popular ‘Travel Zoom’ Series with the introduction of the highly versatile LUMIX DC-TZ90. When you want a pocketable camera for your travels, this model covers all bases – combining 30x optical zoom to get close to the action, a 20 megapixel MOS sensor for excellent image quality and 4K Video and Photo capabilities to capture fleeting moments. The DC-TZ90 has a handy 180-degree tiltable rear monitor for video blogs or selfie shots. In addition, the high resolution 0.2-inch 1,166k-dot Electronic View Finder (EVF) with eye sensor makes it easy to frame shots in high-contrast situations. The new LUMIX DC-TZ90, with a choice of silver or black models, is priced at $599rrp and will be available in Australia in July from photographic specialists and consumer electronics retailers. 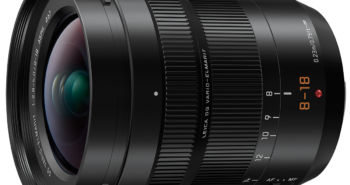 The LUMIX DC-TZ90’s powerful LEICA DC VARIO-ELMAR lens has a 30x zoom (24-720mm -35mm camera equivalent). 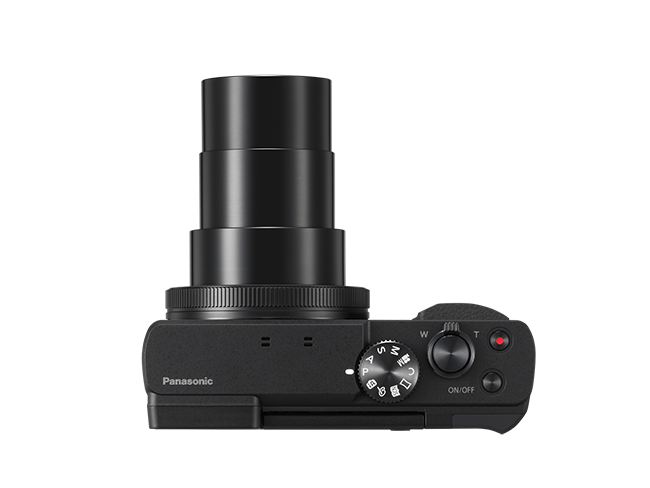 This ensures crystal clear images from high zoom to wide shots; while the 20MP high sensitivity MOS sensor captures the fine detail in every image. The TZ90 uses DFD (Depth From Defocus) technologyi to minimise focusing time, for a quick autofocus (AF) speed of around 0.1 sec; and supports high-speed burst shooting at 10 (AFS)/5 (AFC) frames per second (fps) to capture fast-moving subjects in crisp detail. The DC-TZ90 also features convenient AF functions for the user, such as Touch AF, 49-point AF, and Low-light AF. The DC-TZ90 has the latest in 4K Video and 4K Photo capabilities to achieve impressive creative shots. 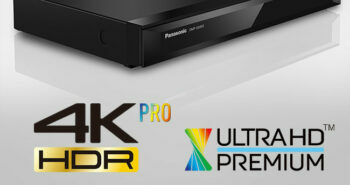 It captures smooth 4K Video in 3840 x 2160 at 25p. For still shooting, 4K Photo with 4K Pre-burst mode shoots 30 frames per second before and after the shutter is released to capture the defining shot. Batch Save stores an entire burst sequence of up to 150 frames at just one press of a button. The Post Focus feature, once set, allows you to choose the focal point of an image after it’s been taken. You can then use the touchscreen to select the exact area you want to focus on – ideal for macro shots of food. Focus Stacking allows the user to combine focal points to achieve complete foreground to background focus. For video shooters, 4K Live Cropping provides amazing flexibility – for example, cropping to create smooth, slow zooms or stable pans – while maintaining Full HD picture quality in the final footage. The LUMIX DC-TZ90 has a large 3.0-inch 1040k-dot touch control monitor that flips 180 degrees, ideal for video blogs or selfies. Once the LCD monitor is flipped up, Self Shot Mode is triggered. Capabilities include Face Shutter, which triggers the shutter after you wave your hand in front of your face, and Buddy Shutter, which operates when the camera detects two faces next to each other. This is ideal to take a quick shot with friends, especially when using a selfie stick. In these modes, the camera can take the shot immediately, or after a 3-second or 10-second countdown. The camera offers a 4K Selfie mode, and in addition, Panorama Selfie mode takes advantage of the flip up screen to fit in large groups against dramatically scenic backgrounds. Background Control mode offers Defocus, where the subject’s face is sharp and the background is blurred for a natural, attractive portrait; and Clear, where the subject and background are both sharp. Fun to use Beauty Mode effects include ‘Beauty Retouch’ – incorporating ‘Aesthetic Retouch’ for an improved skin texture, firmer face and whiter teeth; or choose the colour of foundation, lips, cheeks and eyeshadow in ‘Make-up Retouch’. In ‘Defocusing’ mode the subject’s face is sharp and the background is blurred for a natural, attractive portrait; and ‘Soft Skin’ provides a subtle effect for bright, fresh skin tones. There’s even a ‘Slimming’ mode.